Garrison Plumbing provides services and products for your Kansas City-area home to keep it comfortable, safe and operating properly. Whether you need new plumbing or just a repair, Garrison’s experienced team can help. Look below to see all we can do to improve the life of your home. 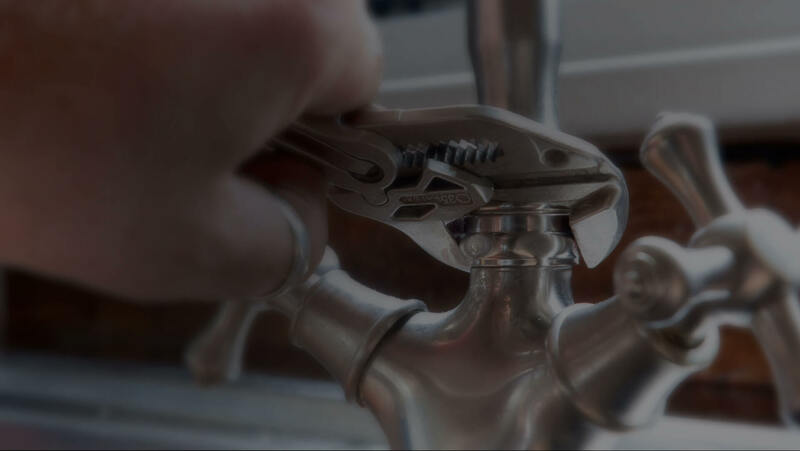 We’ll fix leaky faucets, design entirely new systems and handle every indoor and outdoor plumbing need in between. When it comes to your home, don’t take chances; choose Garrison. Choose from an array of plumbing fixtures and faucets that meet your needs and fit your style. Our experienced team will help you choose products to fit your budget and keep your home looking and working great.